OnePlus 6 users are reporting display flickering issues when using the smartphone in adaptive brightness mode. Flickering issue has been observed in bright sunglight. Issues are being noticed in bright light when adaptive brightness is on. 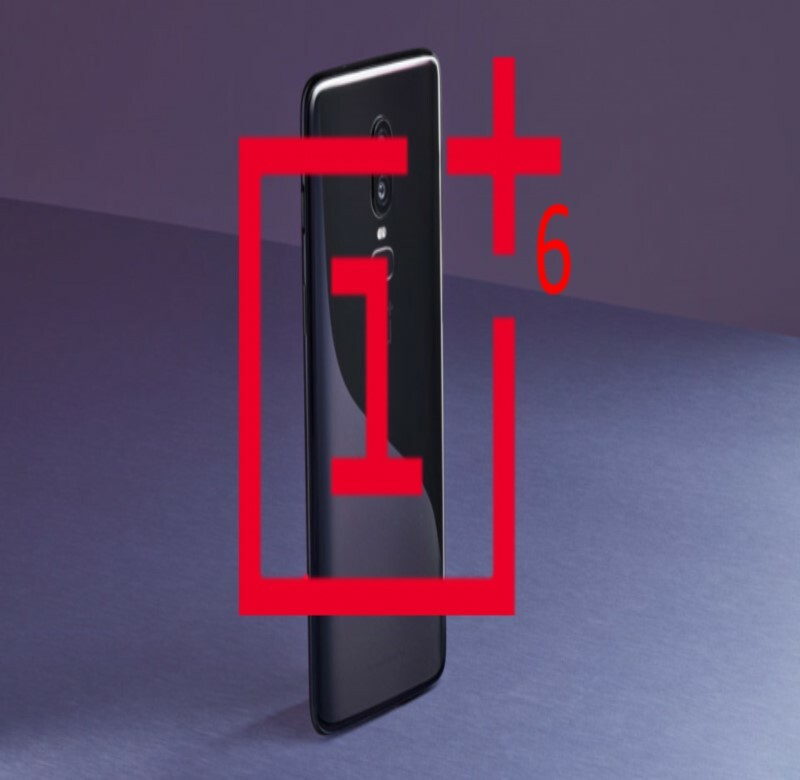 OnePlus 6 received the OxygenOS 5.1.8 software update back in mid June. With this update, OnePlus 6 users are reporting display flickering issues when using the phone in brightness mode. Some users are using the third-party apps but are waiting for the solution by the OnePlus company. According to the report of OnePlus 6 users, flickering obsereved when using the phone bright sunlight and more noticeable when seeing the app or web pages with a white background or with vivid color. Closer to the release of OxygenOS 5.1.8, a post was found on OnePlus forum that has many comments claiming that the auto brightness feature in the OnePlus 6 doesn’t adjust according to the environment, and only the third-party app Lux, is useful for it to function. Reasonable number of threads was seen on Reddit in which users repeated the point that the display on their OnePlus 6 handsets “flicker rapidly when in direct sunlight.” As the company claims that OnePlus 6 compete with Samsung Galaxy S9 and Huawei P20 Pro. So, Flickering issue is downgraded the OnePlus 6 compared to its rivals. Some are talking that it is related to feature not a bug as the OnePlus is used PWM at 236Hz in order to regulate screen brightness. Some users are claiming that this issue got spotlight after the release of OxygenOS 5.1.8 update in Jun. And the most annoying thing is that it can’t be recognized and fixed in OxygenOS 5.1.9 update. To clear the cache is not the solution of this problem. It only works for one user. According to the post on XDA Developer forum this bug is said to be noticeable only when the screen goes to 100 percent brightness with auto brightness turned on. OnePlus has not officially respond users about the update that will sort out this issue. Flickering issue is hard to notice and it doesn’t seem to be hardware issue; definitely it would be fixes with software solution. We believe OnePlus will soon address this issue and deliver a solution to fixt it.